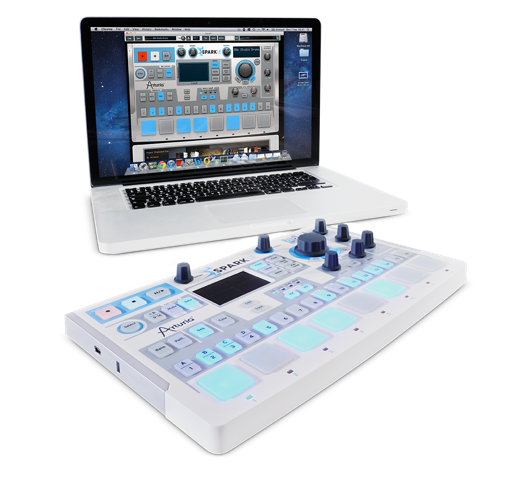 basically the same as the original Spark but without the display and smaller – and therefore cheaper..
one of the ones that got the idea – TR-style sequencer and all in one controller. the performance bit using the pad willis still possible it’s not a display, but seems they left all of importance in. performing drums! 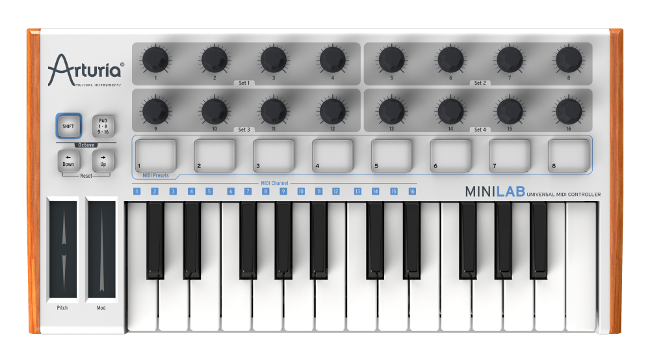 and another very cheap controller for 99€.. the minilab.